Right now, you can get a free sample of Garnier Whole Blends Oat Delicacy shampoo and conditioner. Oat Delicacy moisturizes and softens hair with a gentle, paraben-free formula. It’s enriched with oat milk and rice cream extracts. It lightly cleanses, conditions and softens hair. 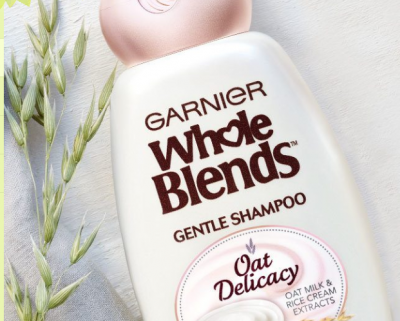 Click this free sample of Garnier Whole Blends Oat Delicacy to get your free sample. Make sure to enter your address manually to avoid errors in submission. This offer is available while supplies last. I love getting free samples! They are perfect for traveling. 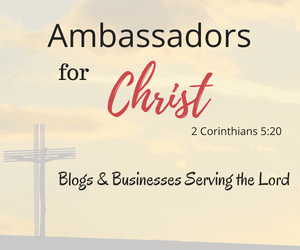 Do you like free samples? Check out my post on the best ways to save money!